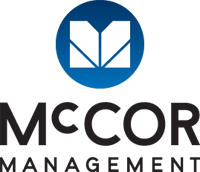 McCOR attended the annual “International Property Management Exposition & Conference” for November 2018. It is Canada’s largest annual property management exposition, with networking and educational events for design, architecture, construction and real estate communities. 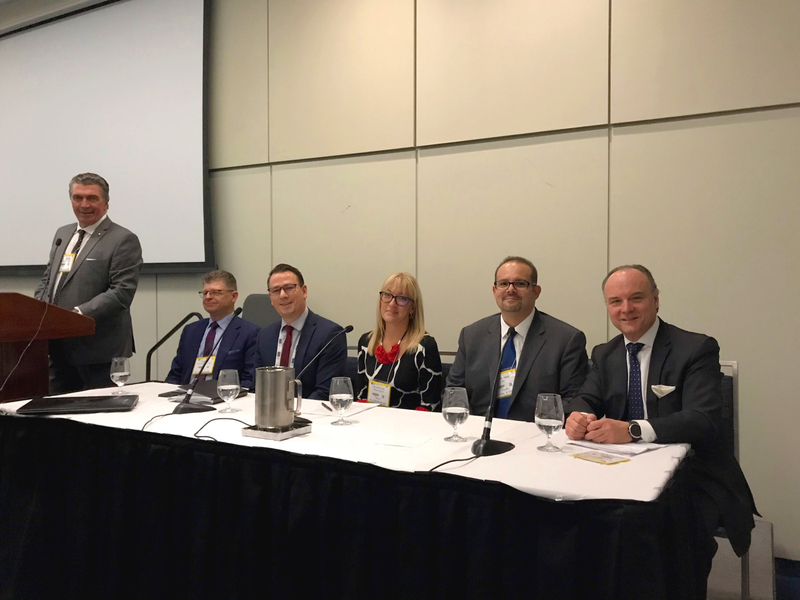 Luc Corneli – Principal at McCOR Management (pictured below, far right) sharing his thoughts at the PM Expo on the changing retail trends and how it impacts retail properties. Panel was moderated by McCOR’s own Fabio Fiumana.